Cosmetic mesotherapy is a treatment capable of improving the majority of cosmetic issues by providing small quantities of active ingredients directly to the area where they are needed. In conventional mesotherapy treatments these ingredients are administered via microinjections into the mesodermic layer of the skin where they act as slow release medication. 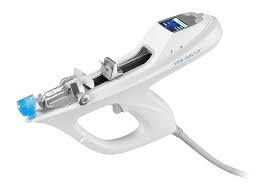 At The Beauty Clinic, the injections are administered using the Vital injector. Allows the delivery of skin regeneration bioactive substances directly into the skin where they act as a slow release cosmoceutical. Each patient is assessed and a 100% customized protocol is designed. 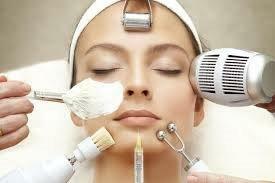 Typically we recommend 3-4 fortnightly treatments followed by 2-4 monthly treatments with six monthly to yearly touch up sessions. 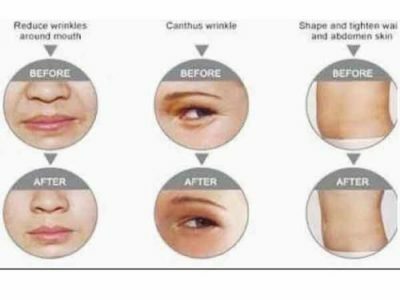 Please call us or book an appointment to find out more about The Beauty Clinic Mesotherapy Treatments which are a new and innovative antiageing weapon.